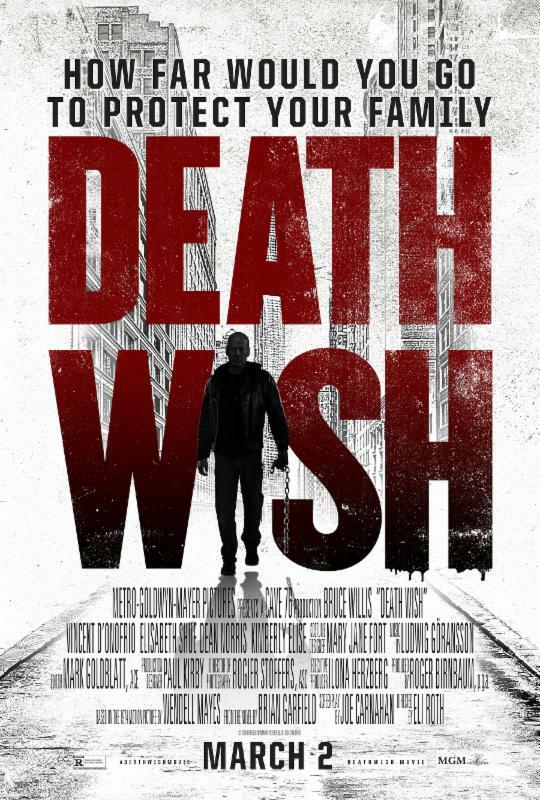 Official Release: Metro-Goldwyn-Mayer Pictures presents director Eli Roth’s reimagining of the 1974 revenge thriller Death Wish. 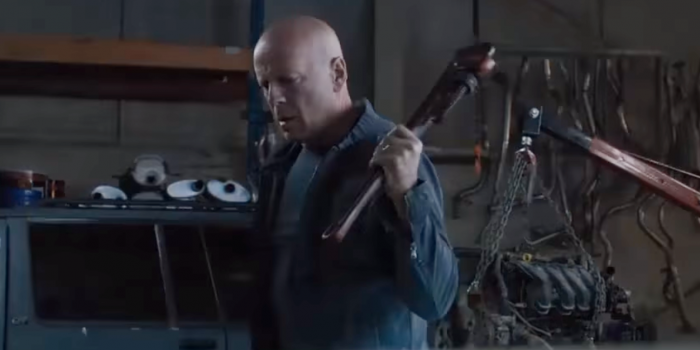 Dr. Paul Kersey (Bruce Willis) is a surgeon who only sees the aftermath of his city’s violence when it is rushed into his ER – until his wife (Elisabeth Shue) and college-age daughter (Camila Morrone) are viciously attacked in their suburban home. With the police overloaded with crimes, Paul, burning for revenge, hunts his family’s assailants to deliver justice. As the anonymous slayings of criminals grabs the media’s attention, the city wonders if this deadly avenger is a guardian angel or a grim reaper. Fury and fate collide in the intense action-thriller Death Wish. This entry was posted on Wednesday, January 3rd, 2018 at 12:16 pm	and is filed under Film, News. You can follow any responses to this entry through the RSS 2.0 feed. You can skip to the end and leave a response. Pinging is currently not allowed. « ‘Bilal: A New Breed of Hero’ Teaser Trailer is Here!